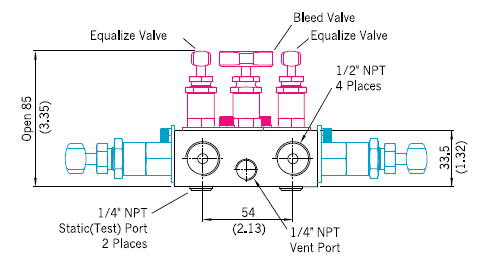 Pressure rating up to 6000 psig (410 bar) at 100°F (38°C). Temperature rating up to 1200°F (648°C) with optional Grafoil packing. Body materials available in 316 stainless steel, carbon steel, alloy 400.